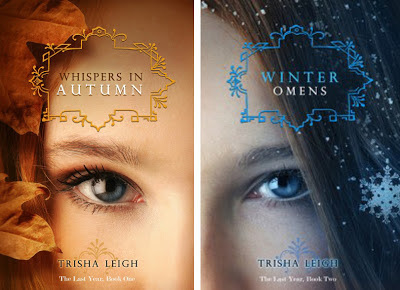 Today I'm giving away a set of Trisha Leigh's dystopian eBooks Whispers In Autumn and Winter Omens. Fill out the form below to enter! Trisha's books look amazing!! I totally want them. I'll spread the word for you, Heather. I have these and they are awesome! Great giveaway! Thanks Sarah. They do look and sound pretty amazing! Ooh! 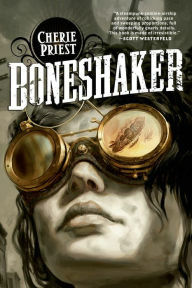 Forget the giveaway ~ I just bought the first book. Looks great! They do, don't they? They're going on my wishlist for sure! You're very welcome Sophie! Thanks for dropping by and entering. 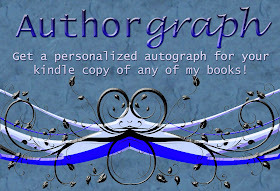 This is such a great giveaway, Heather!